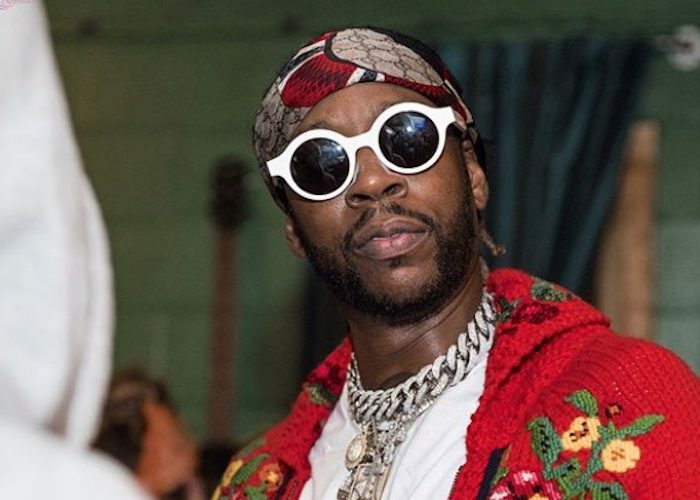 2 Chainz previews some new music from his upcoming album. Hair Weave Killer posted a clip of himself on Instagram on Tuesday vibing to some new material. You can hear a bass-heavy beat playing in the background while the Atlanta rapper raps about his gold jewelry, his Porsche Panamera, and Versace gears. ““Gold all on my pinky / Gold all on my wrist / Gold all on my grill,” he raps. “New sh*t in a few days,” he wrote in the caption. 2 Chainz has been very active over the last few weeks with collaborations from Lil Jon, Eminem, and Offset. Last month, the Pretty Girls Like Trap Music rapper announced that he is already working on his next album. “My happy place new album on the way,” he wrote on IG. 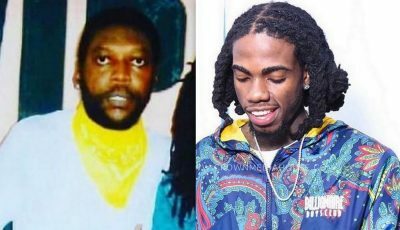 Sources told Urban Islandz that the new project could arrive as early as May of this year.